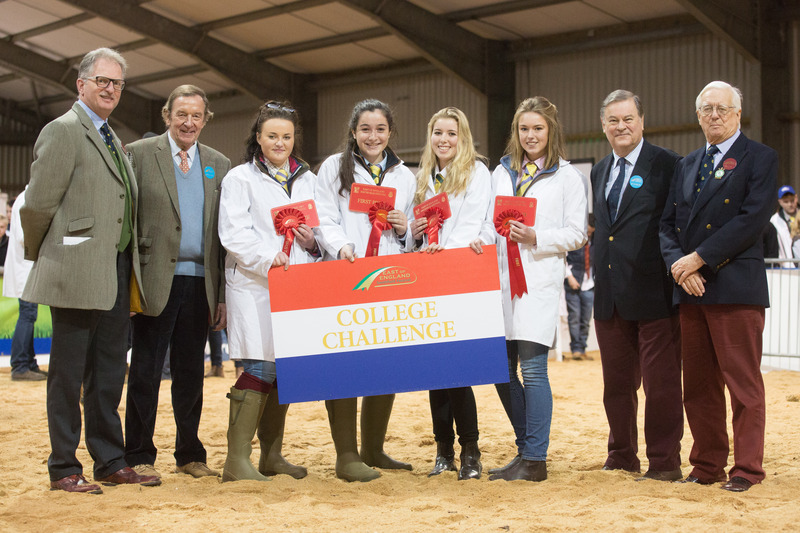 The popular College Challenge competition held at the Winter Stock Festival (Formerly East of England Smithfield Festival) will be featured on the Farmers Country Showdown at 3.45pm on BBC One on Friday 3rd March! Tune in to see Moulton College and Reaseheath College in their preparation and competing at the Festival. Jolly Good Evening had by all at the Best of British Ball!